Cookie delivery bound for Decatur next year. 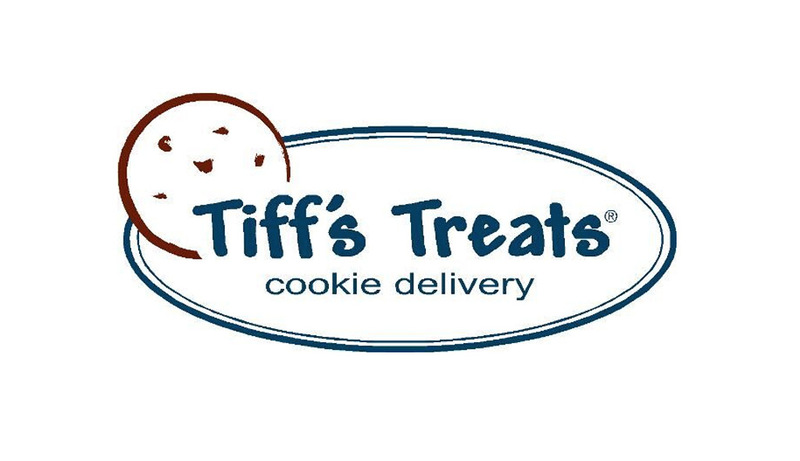 Austin, Texas-based Tiff's Treats, a hot cookie and cold milk delivery business, plans to open what will be its fourth Atlanta area location next summer in Decatur. Tiff's will occupy a small space within Fuqua Development's Decatur Crossing shopping center at the intersection of Scott Boulevard and North Decatur Road.  Tiff's lists their actual address as 2575 Blackmon Dr #110 Decatur, GA 30033. The Decatur Crossing development will feature both multi-family and commercial components with Sprouts Farmers Market , Banfield Pet Hospital, Dunkin Donuts, Great Clips, Luxury Nails, Pacific Dental, SunTrust Bank, Verizon Wireless and Zoës Kitchen among the other businesses slated to open in the project. Tiff's entered the Atlanta market earlier this year with a location on Old Milton Parkway in Alpharetta before adding a second Atlanta area location on Spring Street in Midtown in August. A third location is slated to open December 3rd in Sandy Springs. The Sandy Springs location occupies a portion of the short lived Genghis Grill restaurant in the REI/Goodwill-anchored shopping center on Perimeter Center West. Tiff’s Treats was founded in 1999 in an Austin area apartment by then University of Texas students Tiffany Taylor Chen and Leon Chen. 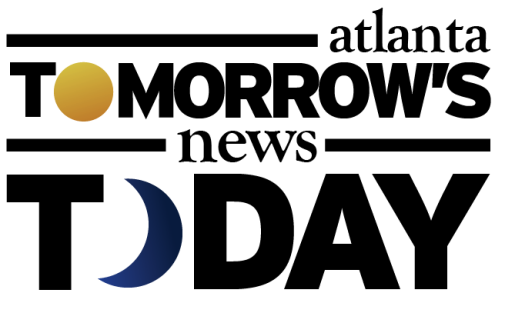 The privately held company has been on a growth spurt of late, fueled in part by a $14 million dollar investment last year, and earlier this month, an additional $11 million investment led by Dallas-based private equity firm CIC Partners. Atlanta was the chain's first expansion market outside of Texas and company executives have reportedly been rather pleased with the early results of their initial locations. Additional Tiff's Treats locations are being scouted for metro Atlanta in Buckhead, among other areas. 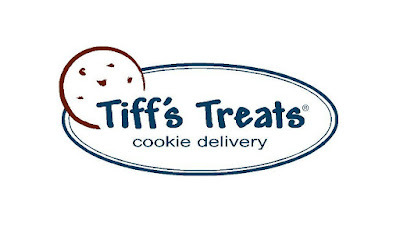 Are you excited for the addition of Tiff's Treats to Decatur Crossing? Where would you like to see Tiff's Treats open next? What is your favorite cookie shop in Atlanta? Is it just me or does it seem counter intuitive for a business who's model is delivery to feel the need to have such a large physical footprint? That Sandy Springs location has zero visibility. Its far back in the center and does not face Perimeter Center West, I don't think you can even see it from the road. The keyword, delivery. The density of corporate and executive offices in that area alone will be the most ideal target for their delivery services. Cookies the new fro yo? Insomnia. Ali's. Tiff's. So what "additive" is in these cookies that is so addictive? Obesity in this country is already out of control and GA is not even a decriminalized state yet. After Tank Goodness closed, I was hoping that another cookie and milk delivery company would open in Atlanta. No one likes Edible Arrangements unless they like bad fruit but people order them because it's something other than flowers. However, people love delicious hot cookies and milk. I'm glad they are opening multiple locations in the area.